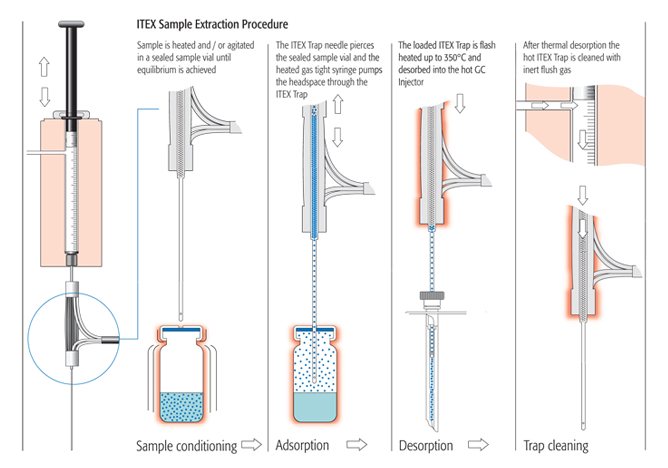 At K'(Prime) we offer a broad range of ITEX consumables that enable customers to ensure maximum instrument performance and reproducible results. Within our company we provide the products that make a measurable difference. To learn more about our ITEX consumables, please get in touch with us by phone or completing our Contact form for more info. 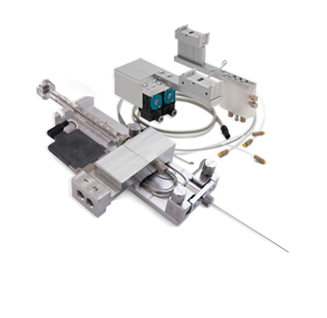 Our PM Kits and consumables enable customers to ensure maximum instrument performance and reproducible results. Within our company we provide the products that make a measurable difference. To learn more about our PM Kits and consumables, please get in touch with us by phone or completing our Contact form for more info. 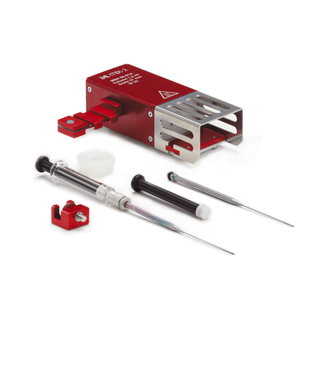 Listed below are the most common PM Kits and HTS/HTC/LC PAL replacement parts/consumables. For any other parts, please inquire by writing to sales@kprime.net or call us at 866-577-4638.